Book your seminar hotel room here. Registration has ended. 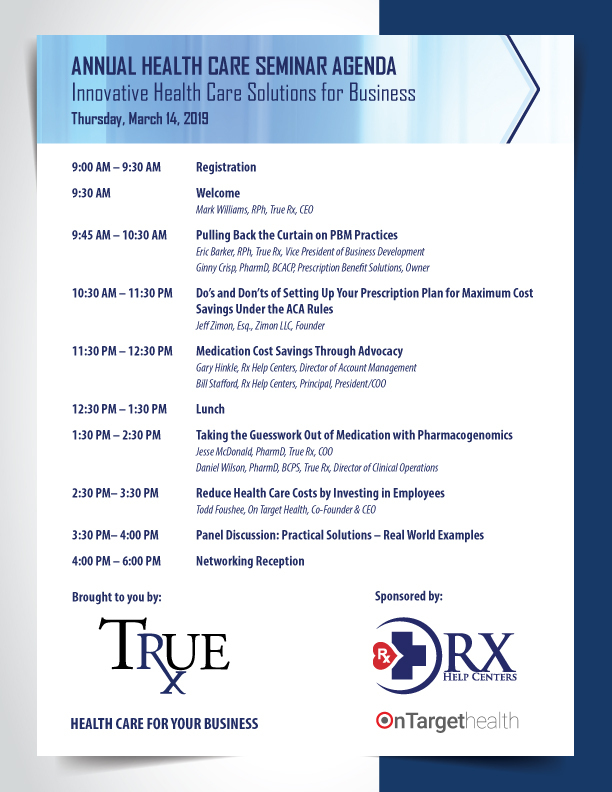 Please contact True Rx at events@truerx.com if you have questions. Thank you!